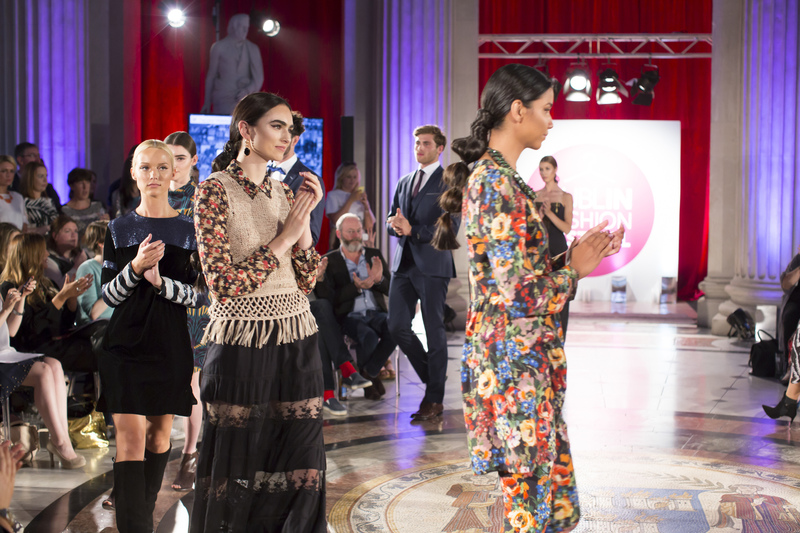 As some of you may know, the Dublin Fashion Festival returns this September. It’s going to be bigger, bolder and better than ever before with it’s first ever week-long celebration of all things #DublinFashion. I am so excited as I am a true lover of fashion and personal style. I love seeing how everyone puts their own mark on their fashion choices and the inspiration behind them. A whole week of fashion celebrations, yes please! 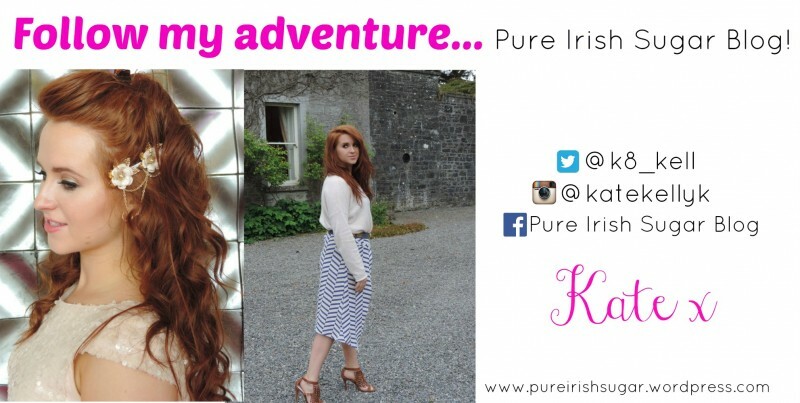 This is my first year to attend the Dublin Fashion Festival and I am so excited. The big question will be, what will I wear?! Organised by DublinTown, this citywide, now week-long celebration (Monday 7th September until Sunday 13th September) brings a fashion festival fix to the streets of Dublin like never before. The festival celebrates all things fashion, from daily on street catwalk shows and night-time runway spectaculars to workshops, makeup master classes and the Young Designer of the Year competition. For any budding fashionista’s out there this is your time to get involved. It is a week of learning and to become inspired by those in the fashion industry. This year, Dublin Fashion Festival has teamed up with the very best of the city’s fashion retailers to host daily on-street fashion shows on Grafton Street and Henry Street, exciting in-store events, exhibitions, stylathons and much, much more. Many of the city’s flagship stores will get involved once again this year including Brown Thomas and BT2, Stephen’s Green Shopping Centre, Powerscourt Centre, Arnotts, Ilac Shopping Centre (including Debenhams), Jervis Shopping Centre, H&M, Oasis, Forever 21 and Penneys, as well as a host of boutiques and vintage stores across the city. One highlight of the festival, the Young Designer of the Year competition will be on Wednesday 9th September. The show will display the best of innovative design, creativity and style from design students nationwide with the finalist designers’ pieces being showcased in front of an invited audience of key fashion influencers as they compete for the title of Young Designer of the Year. Here are some of the photos from last years event. I love seeing the creativity in this fashion show and cannot wait to see what the final 12 have in store. For more information about this week long Dublin Fashion Festival visit Dublin Fashion Festival’s website www.dff.ie or follow them on on Facebook http://www.facebook.com/DublinFashionFestival, Twitter @DublinFashion or Instagram @DublinFashion. Keep me posted on what events everyone plans on going to because I know it is going to be a great week. Posted in FashionTagged Dublin Fashion Festival, DublinTown, Fashion in Dublin, Fashion Week Dublin, Festivals In DublinBookmark the permalink.